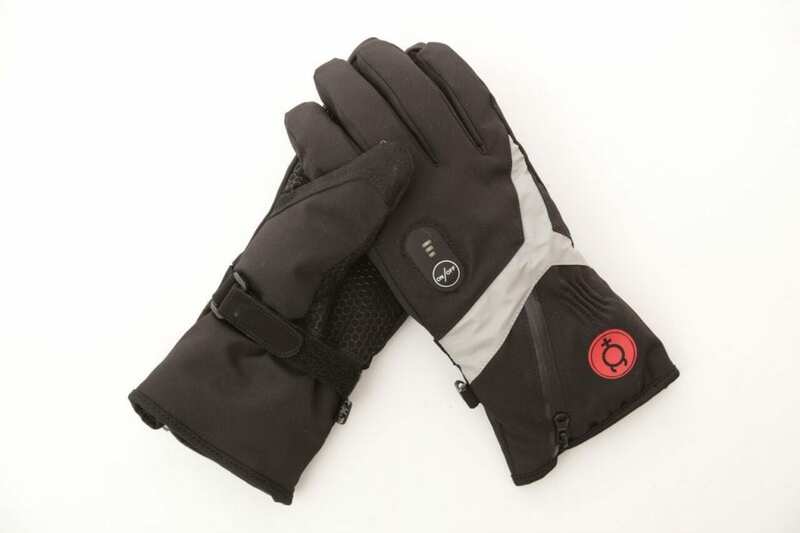 These are the most versatile Heated cycling Gloves / Heated ski Gloves for winter weather conditions with hand shaped heating elements to cover both side of your fingers and keep Hands warm. 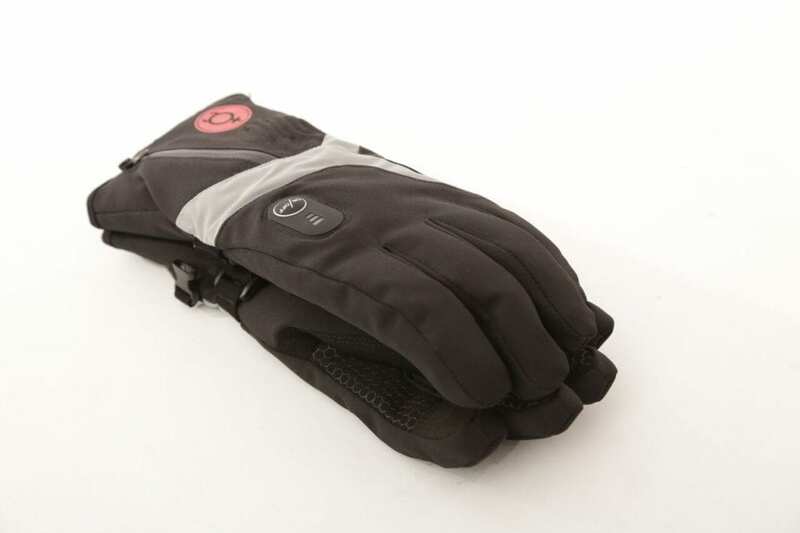 Waterproof – Windproof – Snowproof. The biggest problem with other heated gloves in the market at the moment is the fact they are bulky, you have to take your gloves off to text or use the phone. 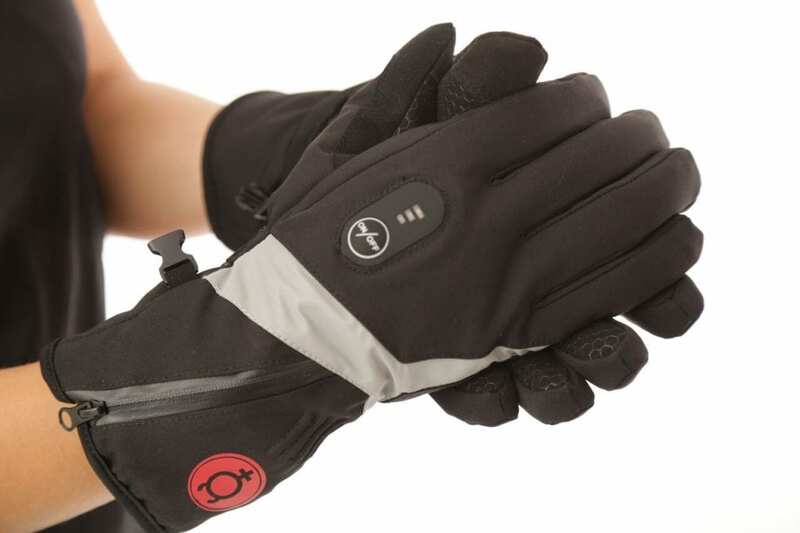 These Heated Gloves have touchscreen sensitive material enabling us to be ahead of other Bulky heated gloves. 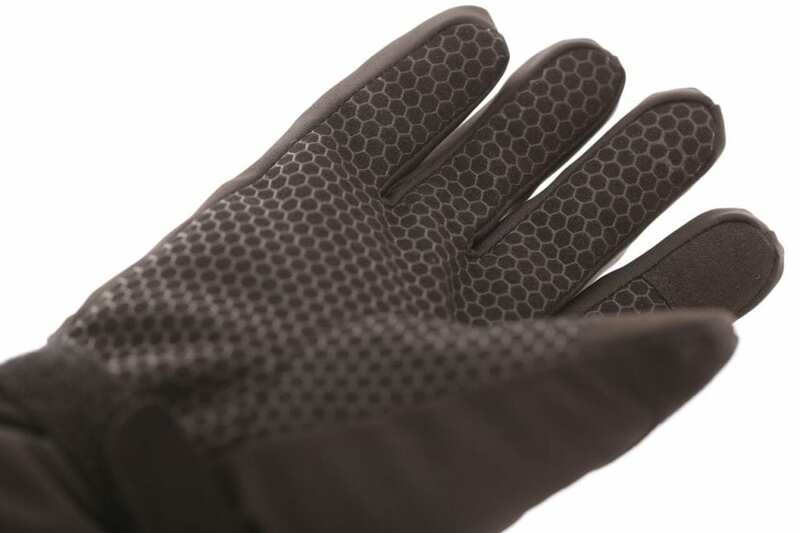 We Have listened to customers over the years to bring this unique designed glove to the market. They include an adjustable cuff, anti-loss leash, mini battery pouch in wrist to allow comfortable free movement and good palm gripper to grip on anything. 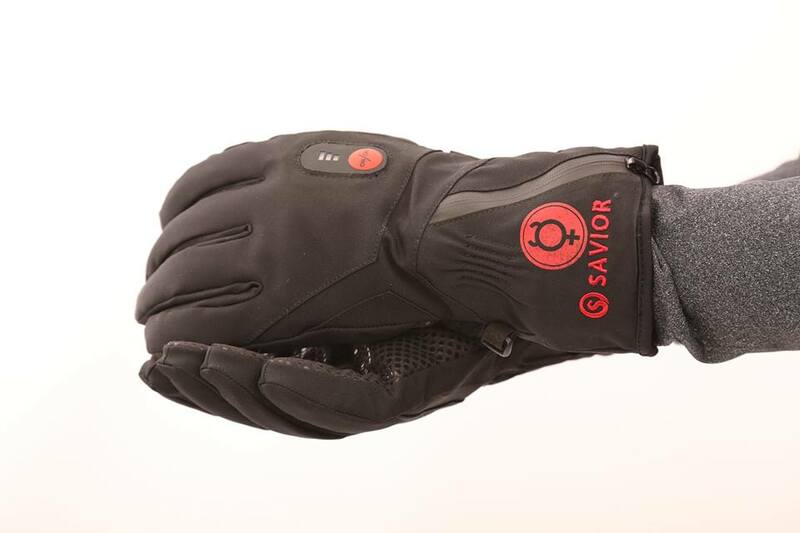 Ideal for Cycling, Ski, snowboarding, shovelling snow, walking the dog in the winter, hiking, watching football / rugby or perform any winter activity without your fingers going numb.